Goal to Fort Lauderdale Strikers, scored by M. Anderson! Minnesota United FC score a goal through A. Walker! W. Restrepo receives a yellow card. D. King enters the game and replaces F. Motagalvan. M. Ibarra has found the target for Minnesota United FC! Pecka is replaced with E. Orozco. S. Bracalello enters the game and replaces M. NÃºÃ±ez. D. Wasson enters the game and replaces K. Takada. Halili Nagime enters the game and replaces W. Restrepo. J. Davis goes into the referee's book. M. Ibarra is done for the day. F. Ibrahim is his replacement. 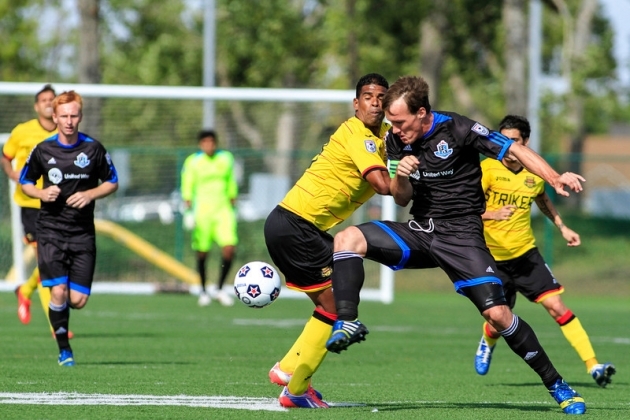 FC Edmonton is happy to announce that captain Albert Watson has made the NASL's Best Xl for the 2013 Season. 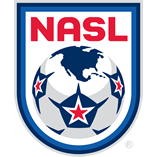 The squad was selected by the coaches of the eight teams that competed in the 2013 NASL season.